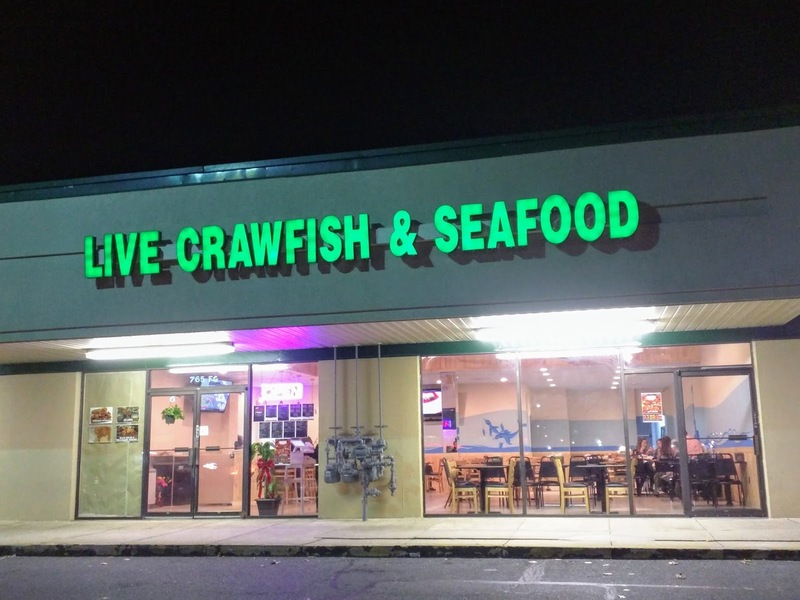 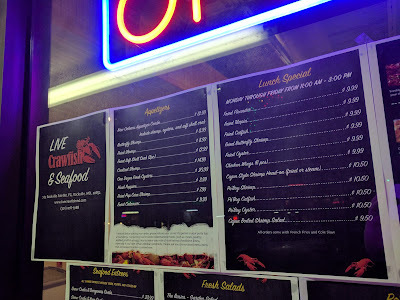 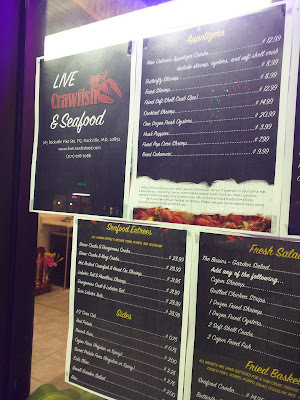 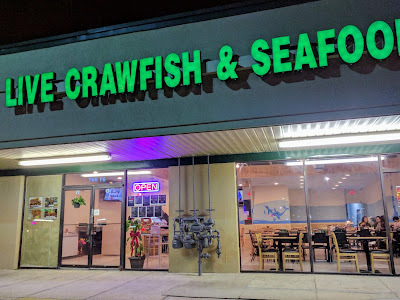 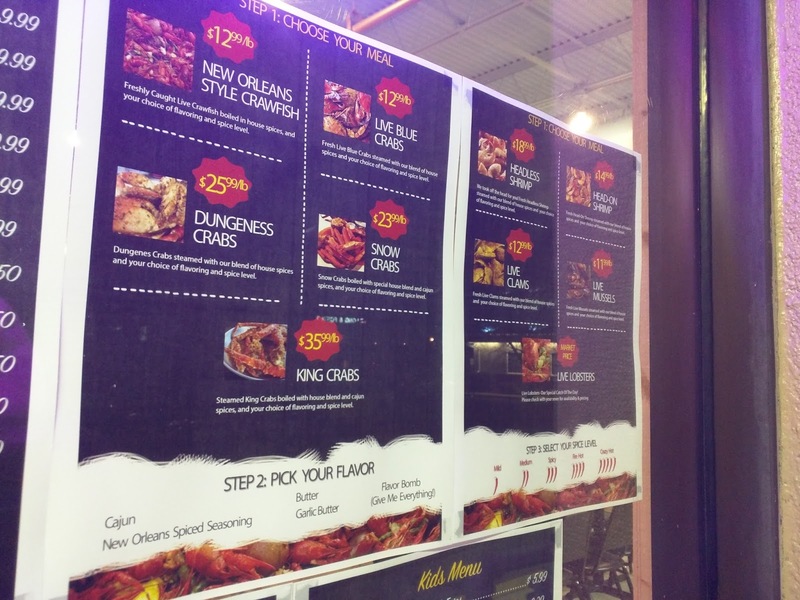 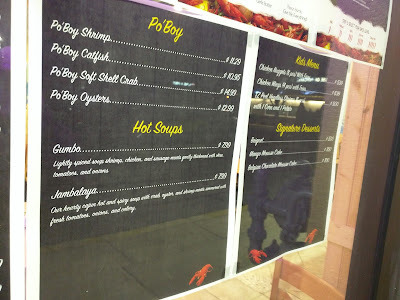 Live Crawfish & Seafood is holding a soft opening today and tomorrow in the Ritchie Center, at 765 Rockville Pike. 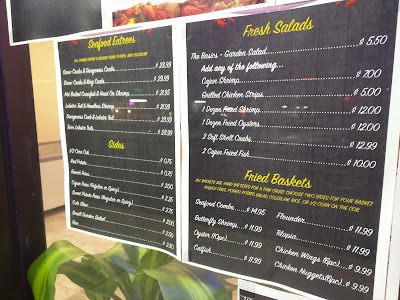 They have a special offer for the soft opening: Buy one pound, and get a second pound at 50% off. The menu is Cajun cuisine, for lunch and dinner, and they also have a kids menu. 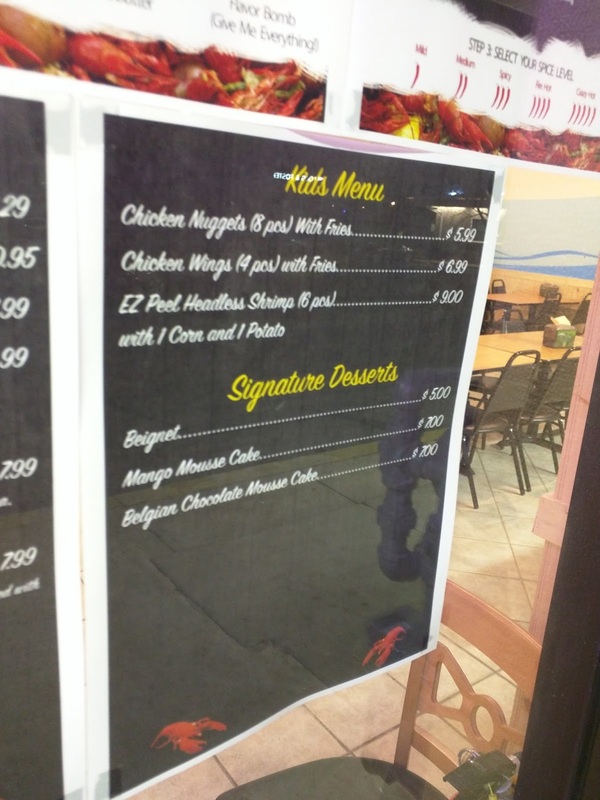 10:18: They just got their liquor license Friday. Ah, crawfish… what Roy Moore refers to as lobster.